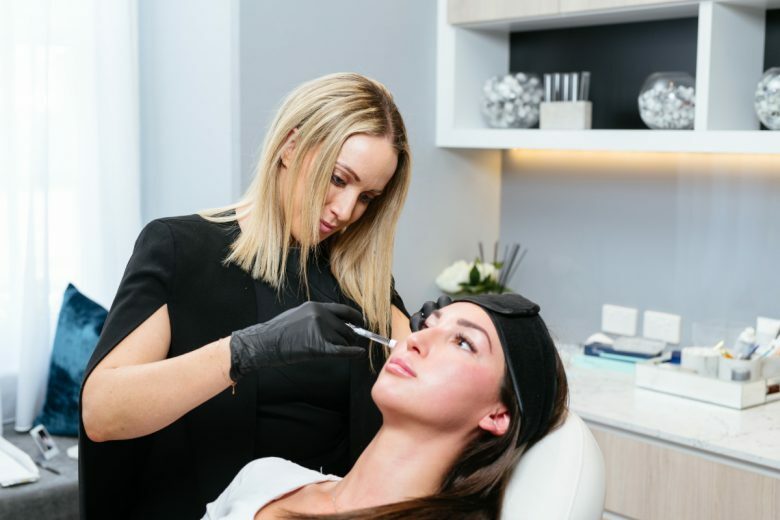 Perth based skin destination Youth Lab has truly made its mark on the aesthetics market since opening earlier this year offering results-focused treatments. 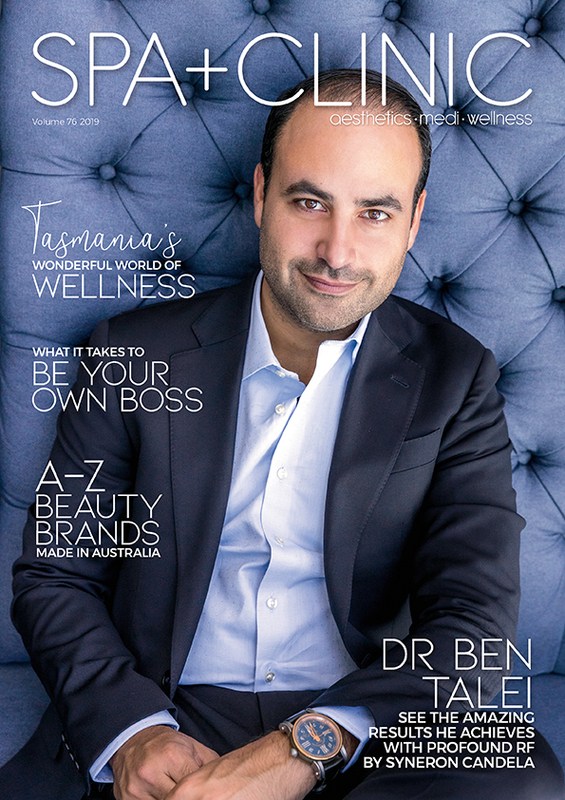 Owner of Youth Lab and cover star of SPA+CLINIC’s November issue, Dr Kate, tells us about her use of ‘Mesotox’, an intradermal injection technique to rejuvenate clients’ skin. 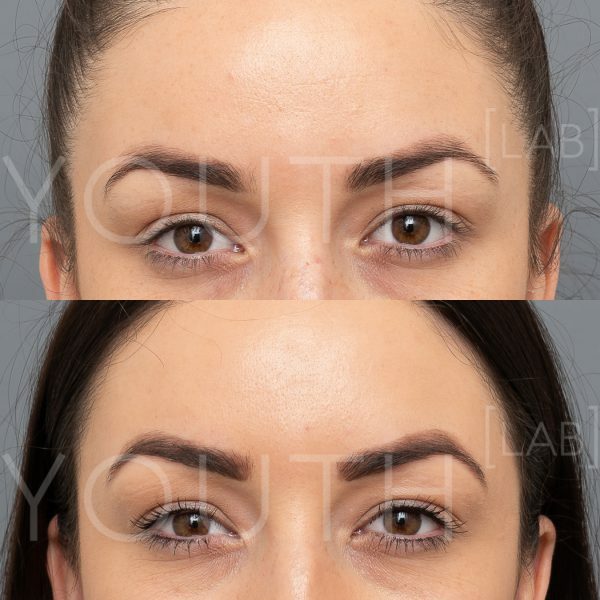 Wedding season is upon us and at Youth Lab we are encountering more women who are seeking more refined and natural results from their cosmetic treatments. I see many brides who wish to look photo ready but also want to retain their facial expressions, not look ‘done’, limit down time and focus more on the appearance of their skin as a whole. Our use of ‘Mesotox’ at Youth Lab allows us to achieve these results and bridges the gap between advanced skin care and injectables. 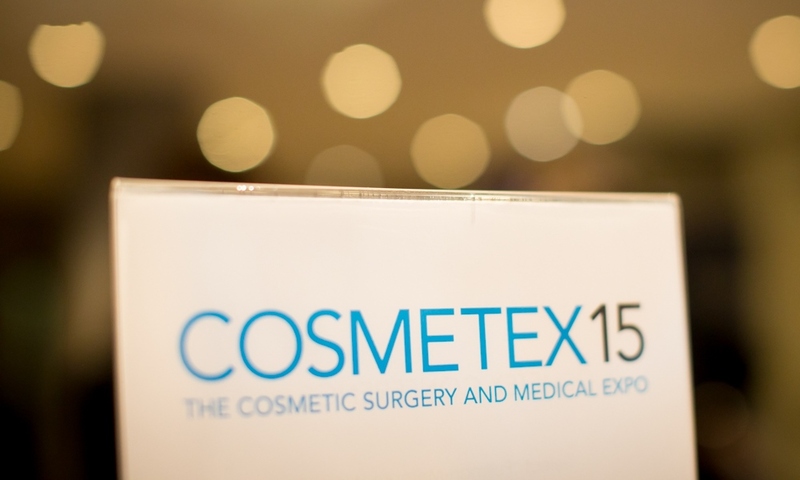 This suits me as a practitioner as I am a strong advocate for optimising skin health and function prior to embarking on more invasive procedures. The micro dosing of Botulinum Toxin, commonly known as wrinkle relaxers, has been around for many years and is certainly not a new concept. 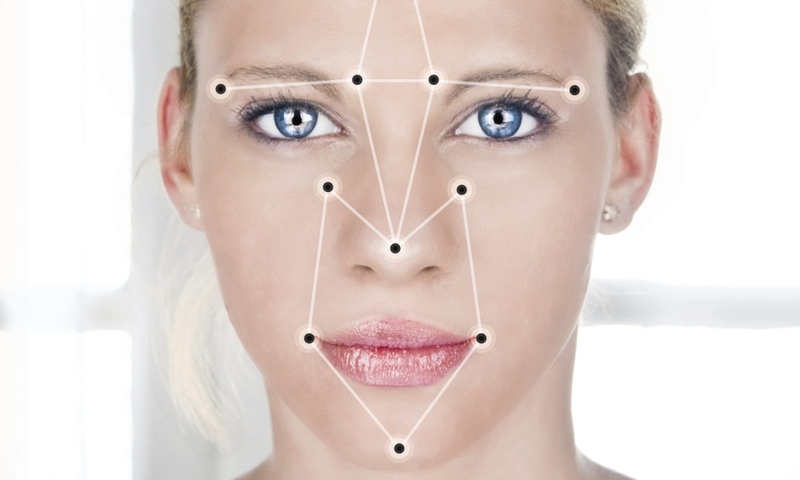 I have recently seen a surge in popularity, primarily due to my own focus on a multifactorial approach to the skin. The technique involves the injection of the toxin into the dermis, rather than intramuscularly at a much more dilute concentration. We are not targeting the muscle to paralyse it but rather utilising the effects of the toxin directly on the skin. 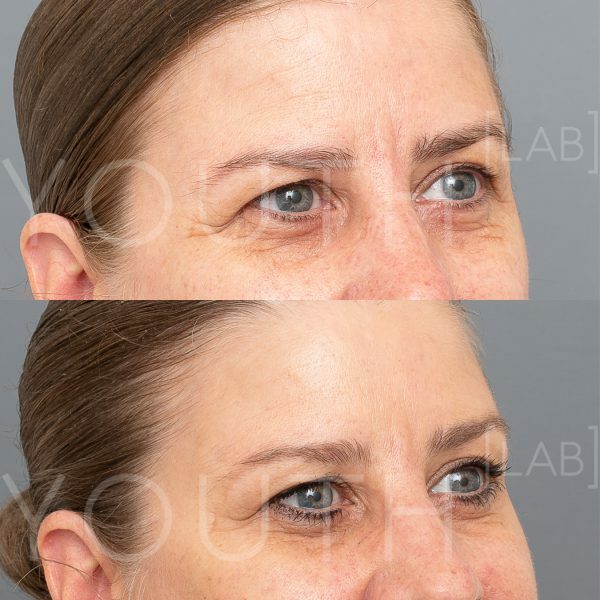 By using different dilutions, injection techniques and then combing micro doses of Botulinum Toxin, with low concentration Hyaluronic Acid fillers and our tailored mesotherapy solutions; we are seeing phenomenal results. I experiment with delivery systems including micro injections with a needle, mesotherapy guns, skin needling and most recently the Aquagold fine touch which is a microdelivery system using 20 gold plated needles which penetrate to a depth of 0.6mm (the perfect depth for active ingredients to act within the dermis). ‘Mesotox’ has a multitude of effects on the skin. We see a reduction in sebum and oil production which helps control acneic skins and reduce congestion. 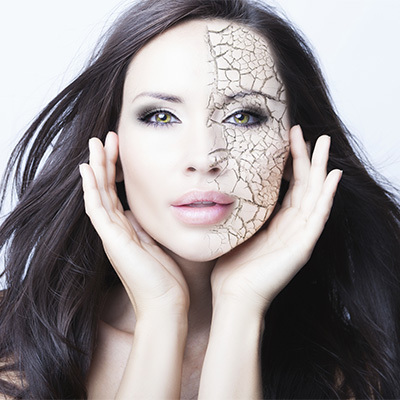 Pore size is also reduced through the diminished action of the eccrine sweat glands. This stops the shine from makeup and gives a flawless finish to the skin. Intradermal injections also inhibit the pull of the muscle depressors of the face by treating the fine superficial muscle attachments to the skin (erector pili muscles). 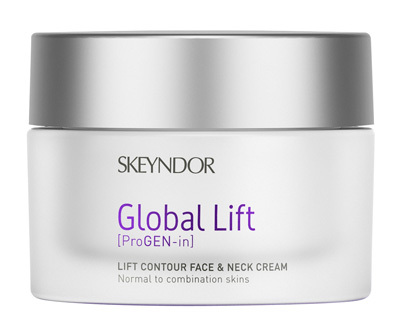 This reduces superficial fine lines and improves facial contours whilst maintaining movement and expression. Skin looks visibly smoother and tighter within hours of treatment. We also love to experiment with the addition of tailored mesotherapy solutions such as Vitamin C, glutathione, niacinamide, tranexamic acid, DMAE, peptides and antioxidants. These produce an additional benefit to skin health by increasing hydration, stimulating collagen production, reducing pigmentation and giving antioxidant support. Combining this with small doses of hyaluronic acid (I use microdoses of skin boosters or a low concentration filler) works to intensely hydrate the skin and can help fibroblasts produce more collagen. The end result is skin that is visibly tighter, hydrated and refined with reduced pore size, decreased oil production and a radiant glow which patients cannot stop talking about. Flawless, airbrushed skin can be achieved with this tailored approach which has minimal down time and almost immediate results.